Fresno FC and Club León invite the public to an open training and meet and greet at Chukchansi Park on Tuesday, November 13th, one day before their international exhibition. FRESNO, Calif. – On Tuesday, Nov. 13th, seven-time Liga MX champion Club León and Los Zorros de Fresno invite soccer fans to enjoy practice and meet their favorite players in a meet and greet at Chukchansi Park. The is a free event and open to the public. 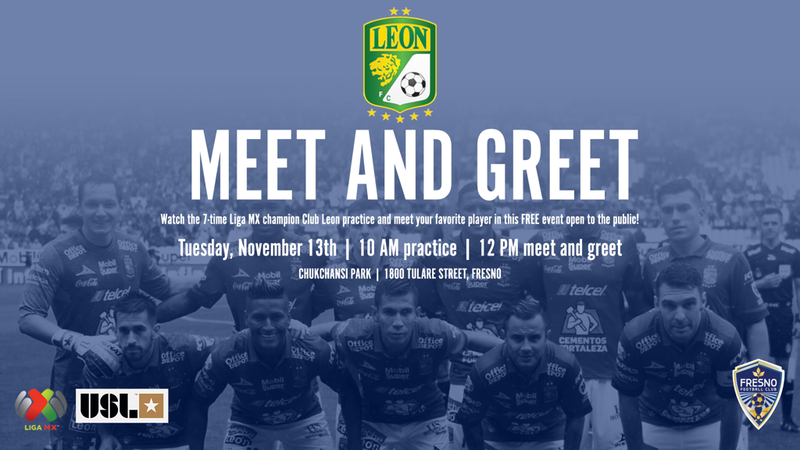 Club León will begin practice at 10 a.m. with the meet-and-greet to immediately follow at 11:45 a.m. There will be an opportunity to meet members of each soccer team, win raffle prizes and team jerseys, and receive autographs and photo opportunities. The exhibition is the 13th time a Liga MX team will play in Fresno over the last seven years and the first-ever against Fresno FC. Just four months ago, a total of 10,767 soccer fans filled downtown in another international friendly that featured Mexico’s Club America and Club Atlas on July 11th. This is Club León’s first visit to Fresno since October 2016, when the club played Las Chivas in front of 15,000 fans at Chukchansi Park. 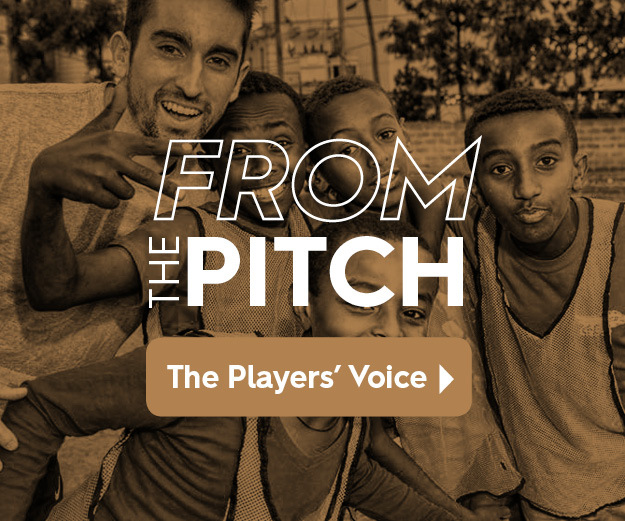 Recently, Léon made headlines in the spring when it signed U.S. superstar Landon Donovan to a short-term contract for the 2018 Apertura (Spring) tournament. The club is managed by former Mexican professional soccer player Ignacio “Nacho” Ambriz, who was named manager in September. As a player, Ambriz spent several seasons with Mexico’s Club Necaxa and captained the Mexico National Team at the 1994 FIFA World Cup. Notable players for Club León are Mexican national team midfielder Luis “El Chapo” Montes, defender Fernando Navarro, U.S. national team goalkeeper William Yarbrough and Argentine forward Mauro Boselli, who is the club’s second all-time leading scorer.